This Kickstarter is a perfect technology project to learn all about the weather and how to sense the environment around you. Including Air Quality and Lightning. Right here. Right in your neighborhood. 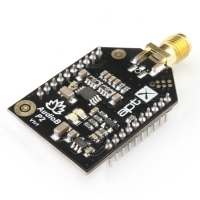 This is a tutorial about change the New TSA1740 Bluetooth 5 Audio amplfier board BT name and PIN code. Tinysine AudioB plus Bluetooth audio module have a Aux in port. But the module default settings has this port turned off. You can use a CSR progarmmer change the module settings and turn this port on. 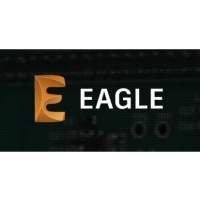 After updating Eagle to new version(later than Verison 8), you may find the gerber file you generated under the guidance of our previous tutorial doesn't work, here is the new tutorial of how to export on new version Eagle. Good News! 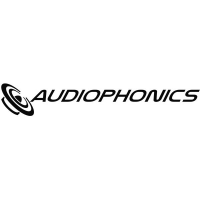 TinySine has partnered with Audiophonics, an audio and Hi-Fi specialist located in France. As our new distributor, they are initially carrying many catalogs of our products. 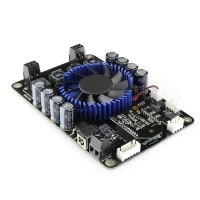 TinySine Aptx Bluetooth amplifier boards default settings are Stereo output. 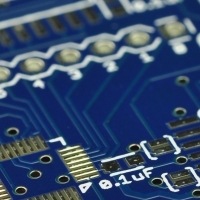 But user can set it to mono output by changing the Bluetooth module settings. 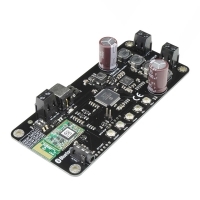 There is a built-in equalizer in Tinysine Aptx Bluetooth audio amplifier boards and Aptx receiver boards. This tutorial will teach you how to set it. 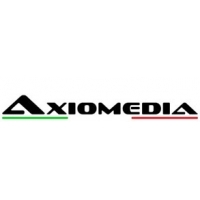 Now TinySine has a new distributor in Italy: Axiomedia, an audio equipment retailer located in Milano. 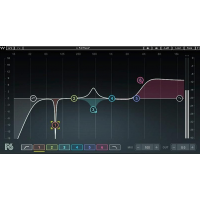 They are initially carrying full catalogs of our Audio series products. The Bluetooth audio amplifier/receiver default settings is auto reconnect with the recently paired devices. Sometimes, we don't want it auto reconnect. This tutorial will teach you about how to do it.